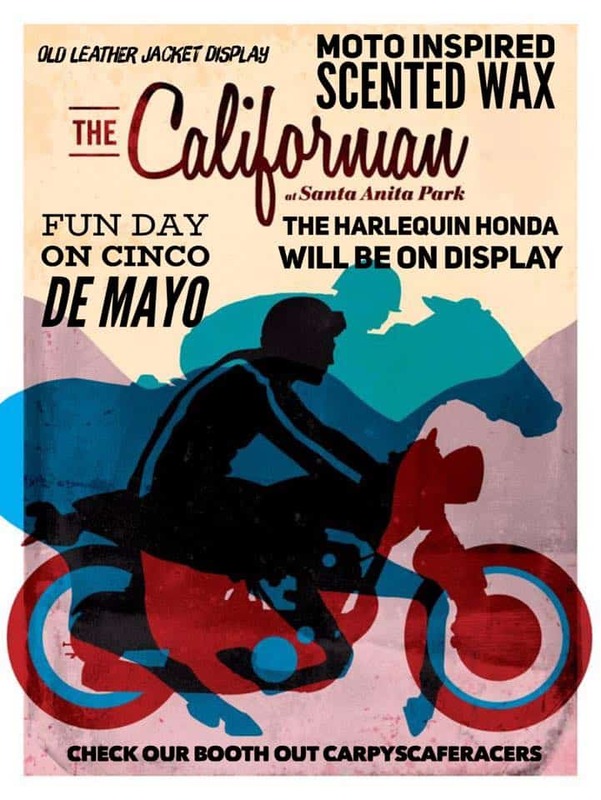 Well Cinco De Mayo is almost upon us and on Saturday, Jennifer and I shall be showing the Harlequin Honda Custom Cafe bike along with many other cool 2 wheeled machines at the Santa Anita Racetrack. FOUR HOOVES AND TWO WHEELS, THE EVENT WITH A DOUBLE DOSE OF HORSEPOWER IS ARRIVING AT THE GREAT RACE PLACE, MAY 5TH! 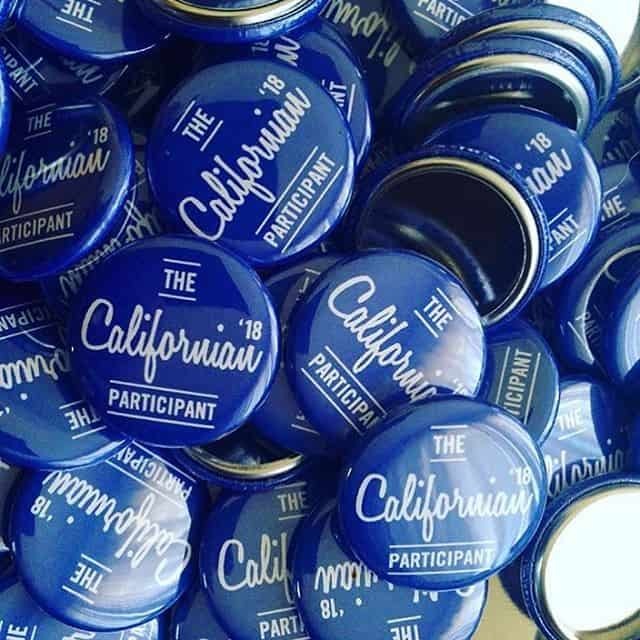 Join Santa Anita Park Kentucky Derby Day for the Californian Vintage Motorcycle Show. 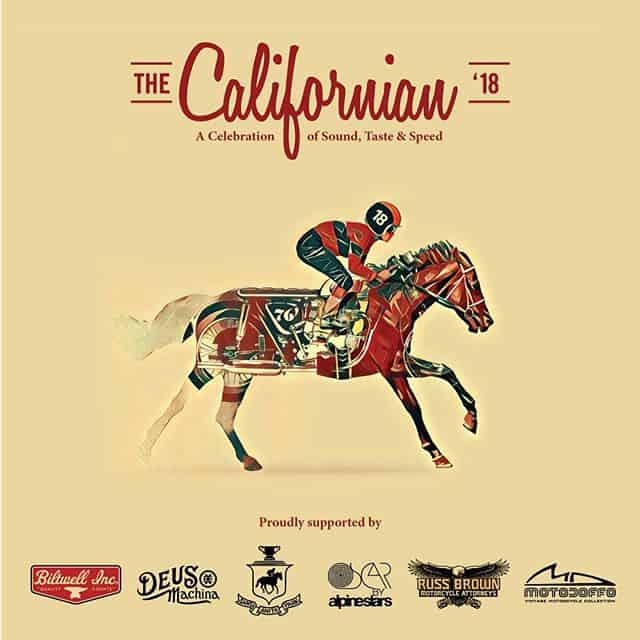 Located in the beautiful Santa Anita Infield (East End), the Californian will feature motorcycles, food trucks, vendors, and more! We shall also have a small Vendors Booth where we will have my Triumph Thruxton on Display, alongside some Rockers Jackets and memorabilia, and Jennifer will be selling her Moto inspired scented Wax Collection . Enter Gate 6 off of Colorado Place for FREE parking. Come by and say hello, always great to meet people and share this great event, its sure to be a fun day and the weather will be awesome too. 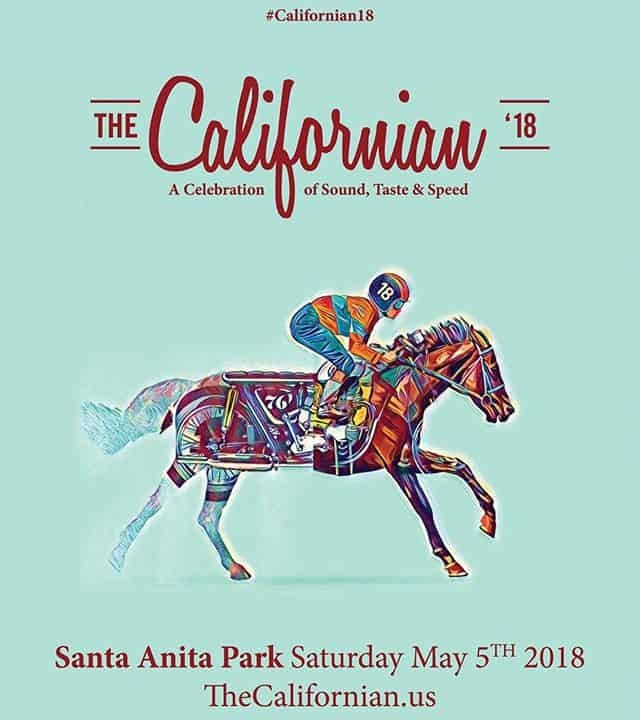 The Santa Anita Park welcomes The Californian, a one day celebration of sound, speed and taste that combines the prestige of a concourse motorcycle and classic car show with the excitement of horse racing, music, art and food. The event is built around an exhibit of new and old motorcycles and classic cars with family friendly activities ranging from a petting zoo, a food truck rally, a pop-up retail experience, a live art installation, and live music. The background, of course, is the spectacular scenery and mountainside view of Santa Anita Park and its unprecedented horse racing history. Sponsors will create unique spaces to showcase their products & judges will sort through the entries to name the best of each class while a variety of musical artists take the stage throughout the day. 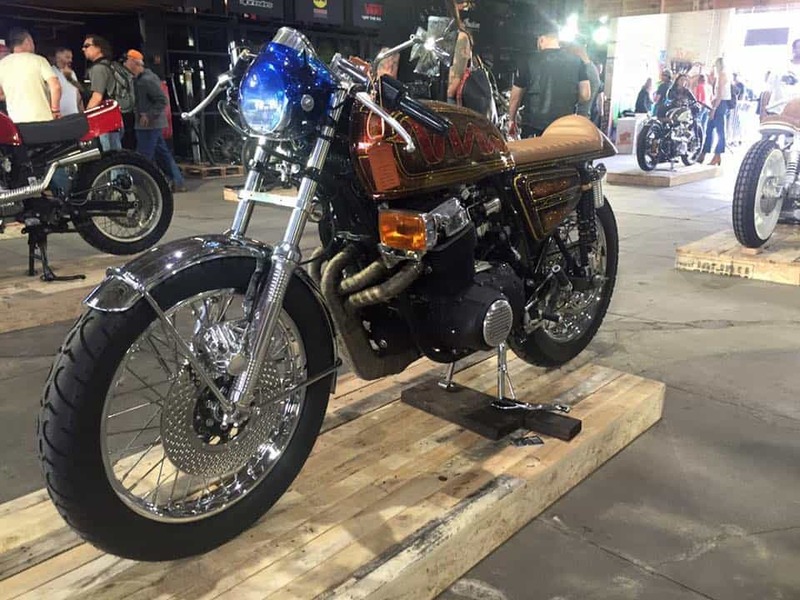 Our CB750 Custom Metal-flake Cafe Motorcycle will be on Display and should sparkle in the Sunny weather, check it out if you can, then come by and say hello. 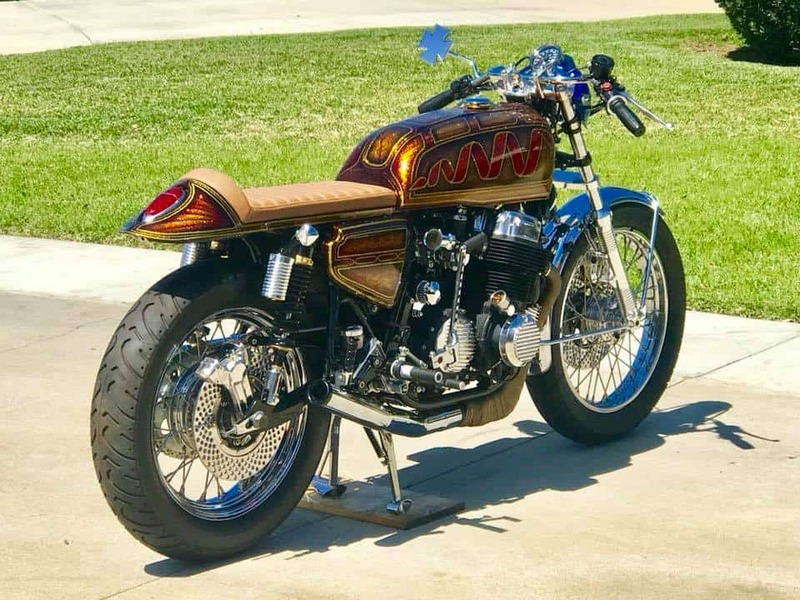 This entry was posted in Blog and tagged cafe racer, cb750, garage built, hand built, horse racing, inline four, motorcycle event, santa anita, the californian, the harlequin, ton up.